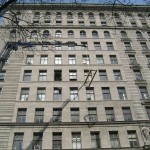 The Apthorp is a historic condominium apartment building that was designed by Clinton & Russell Architects for absentee landowner William Waldorf Astor between 1906 to 1908. The architectural style is Italian Renaissance Revival and is built around a large interior courtyard. Architectural highlights include its iron entry gate system, highly decorated limestone facade, and private courtyard drive. 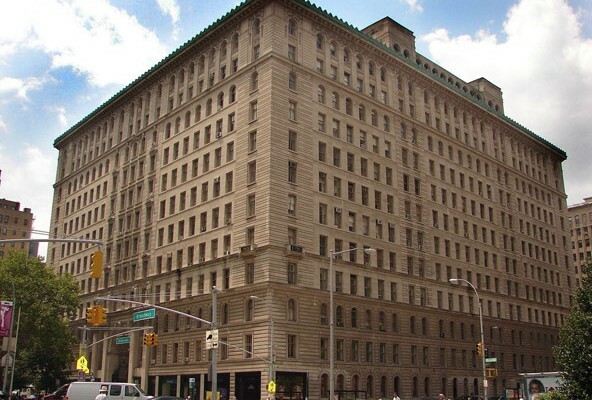 For many years, the members of the Astor family were known as “the landlords of New York.” Their New York City namesakes are the famous Waldorf-Astoria Hotel, an Astor Row, Astor Court, Astor Place and Astor Avenue in the Bronx. Upon the death of his father in the early 1890’s, William inherited a personal fortune that made him the richest man in America. 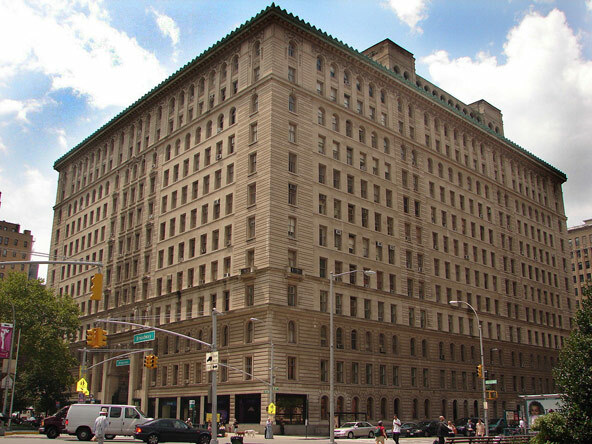 At the time, the Apthorp was the largest and most ambitious apartment building ever built. 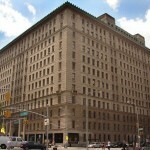 The Apthorp Building was added to the National Register of Historic Places in 1978. After an extensive restoration it is now one of the most expensive condominium conversion projects ever with an average apartment costing $6.5 million according to the New York Times. Famous past residents have included Al Pacino, Conan O’Brien, Cyndi Lauper and Rosie O’Donnell. 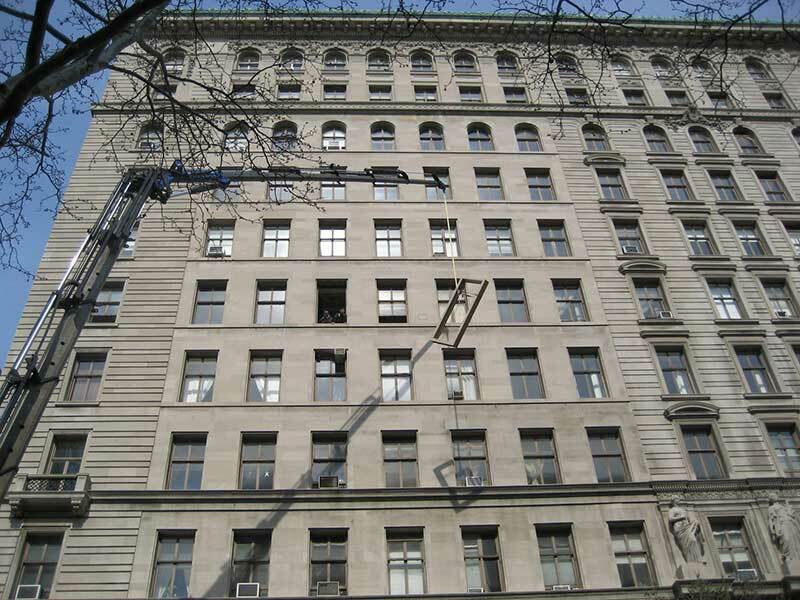 Parrett provided oversized Double Hung Weight & Pulley units matching every profile from the existing window to maintain the historical authenticity of the Apthorp Building. Units were built of South American mahogany that were factory painted an assortment of custom matching color. 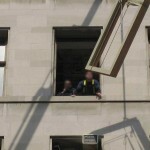 The glass was upgraded to an Insulated Unit with Laminated LowE on Starfire to optimize the clarity and sound transmission of the window. 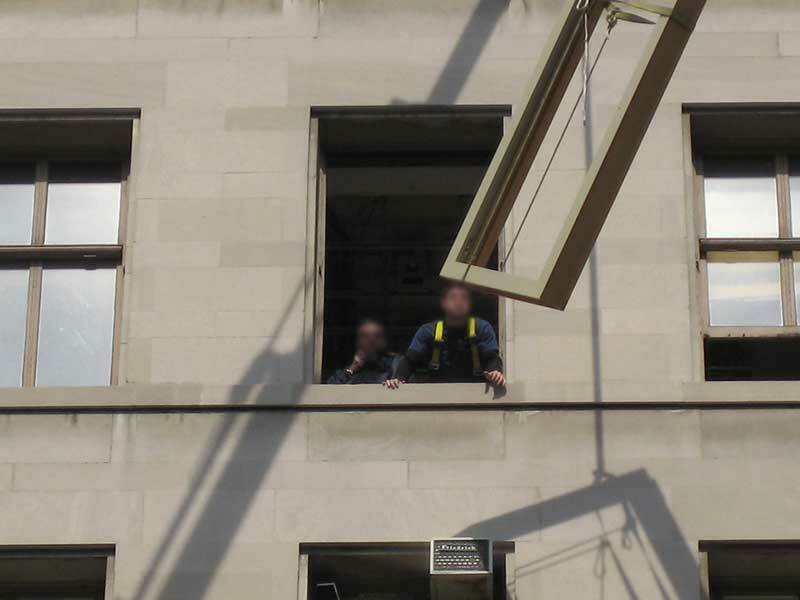 Parrett also incorporated in an air vent into the window to help with the HVAC Systems within the building. Some of the other unique features included Variation 6 configurations and Custom 3-1/2” True Divided Lites.